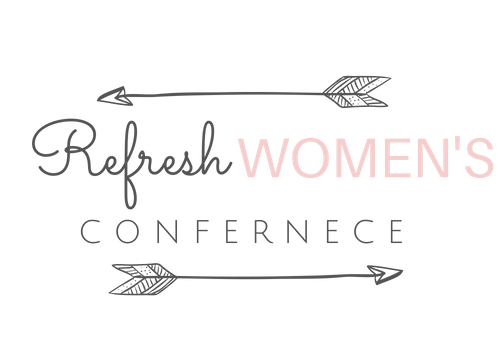 We are so excited to announce dates for next year’s annual Refresh Women’s Conference! Our theme, “Breathe Again”, is based on Ezekiel 37:5, where the Lord says: Look! I am going to put breath into you and make you live again! This conference brings excitement as hundreds of women come together to worship, listen to the Word through gifted speakers , and attend breakout sessions. We also have a vendor show for the ladies who love to shop, and food trucks for those who love to eat! To learn more about next year’s conference, or to purchase tickets, click on the button below. 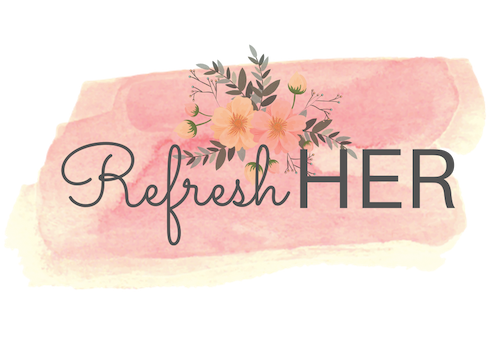 Refresh HER is a health fair that will be held every summer, just for women! We will have a variety of classes for you to enjoy, from cooking, to self defense to exercise. We will also have free health related education and check ups! Refresh NIGHTS happen twice a year, where we will host an in house night of fun, fellowship and worship! These nights will be packed full of worship and inspiring teachings from our very own Refresh ladies. We will also have plenty of giveaways! Childcare is available for children under 5. To reserve childcare, please contact the church office by calling 903 566 2080 by May 1st. Refresh UNPLUGGED is about getting real with each other. 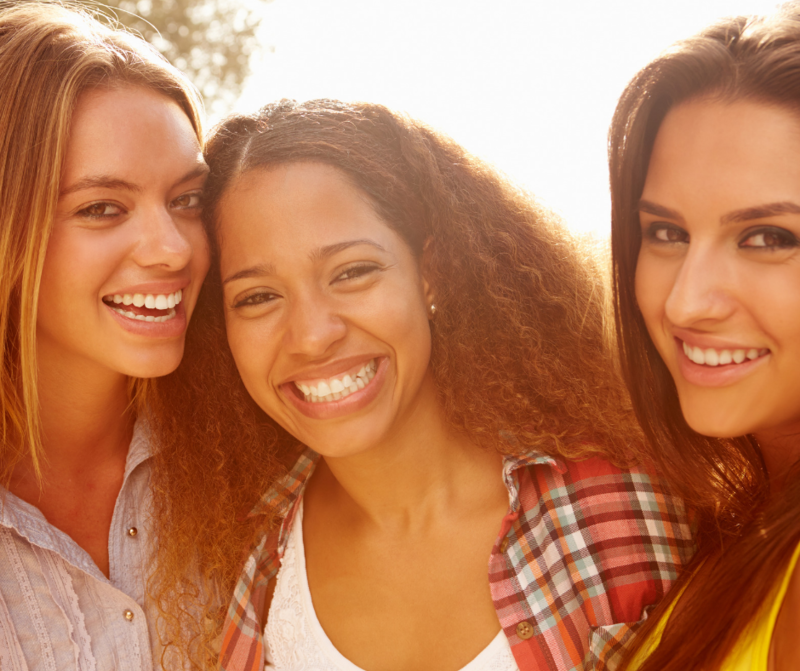 Multiple times a year, we explore in depth, sensitive topics that everyday women deal with. Depression, anxiety, stress, and other mental health issues just to name a few. Often, we are afraid of talking through our emotions and experiences in fear of being judged. Of course, we want you to know, this is a judgment free zone! 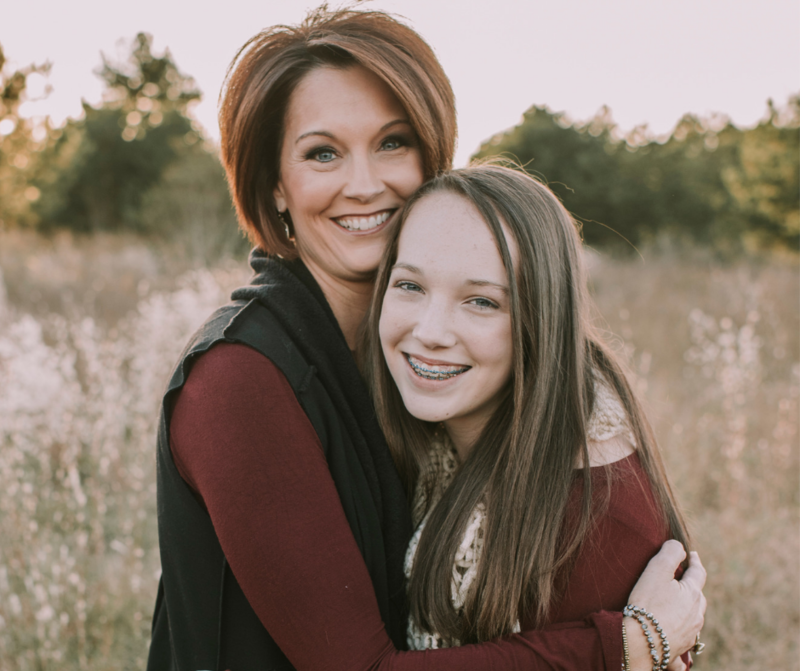 Join us for an evening with Licensed Christian Counselor, Linda Payne for biblical teaching for overcoming fear and anxiety, followed by prayer and a time of ministry.